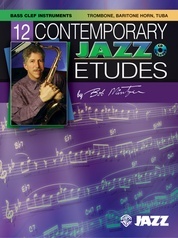 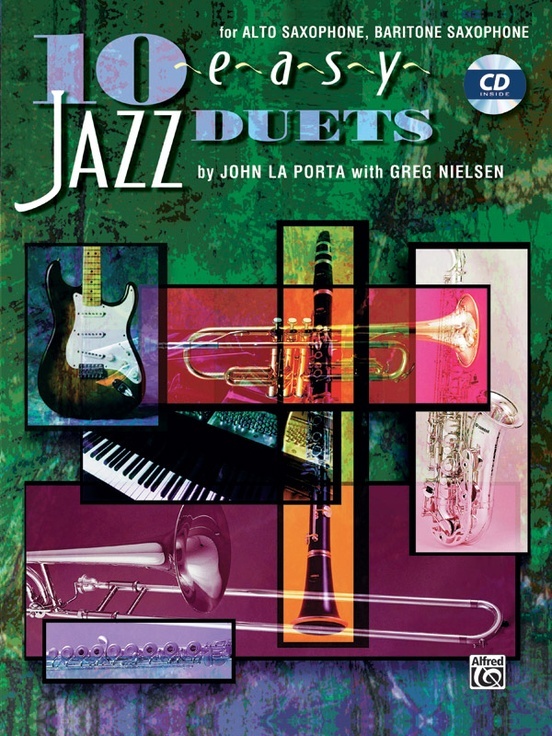 10 Easy Jazz Duets, written by John La Porta with Greg Nielsen, contains jazz duets in a variety of styles. 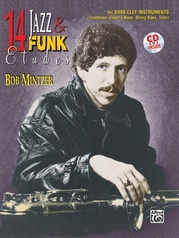 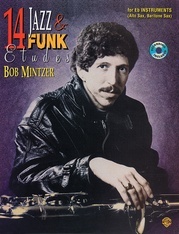 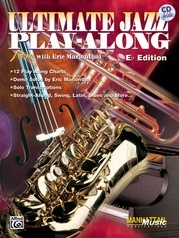 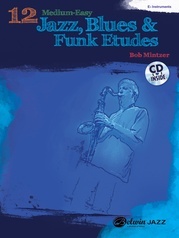 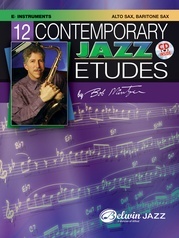 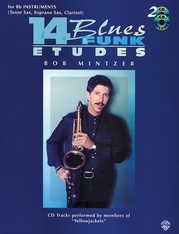 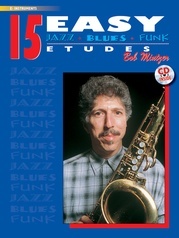 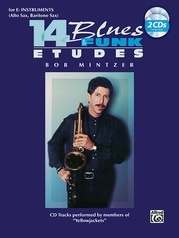 This unique book is compatible for performance with all instruments and is published with a CD of hip rhythm section backgrounds. 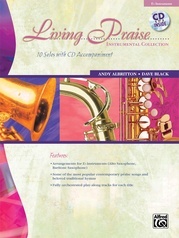 In addition, the duets can be performed with a live rhythm section using the chord symbols provided in the C and Bass Clef editions. 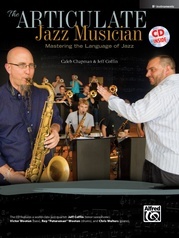 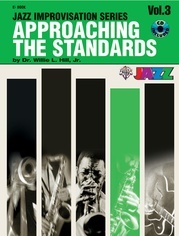 Not only is the book great for individual jazz practice for improvisation, articulation and phrasing, but it provides interaction with another musician or group with no limitation on the instrumentation. 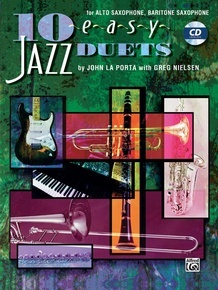 The duets are also very useful to the educator who may find it difficult to get a full band together. 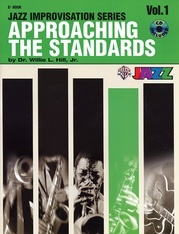 Will You Be Good to Me?